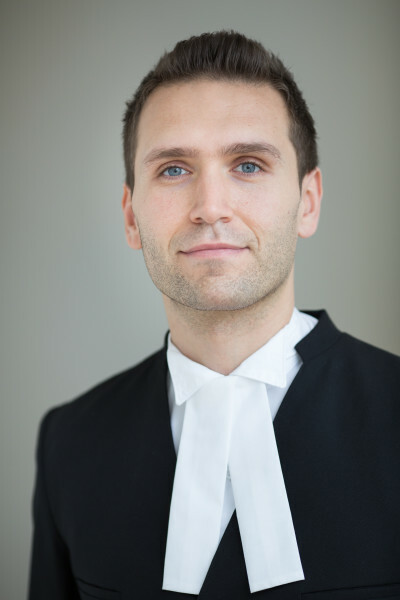 Andrew Captan is a criminal lawyer practicing in the Greater Toronto Area, representing clients from all cultures, ethnicities, ages and walks of life. He represents individuals charged with a range of criminal offences, from relatively minor crimes, such as Shoplifting, to more serious matters, including Robbery, Aggravated Assault and Attempted Murder. Mr. Captan has experience in representing individuals throughout each stage of the criminal court process, from the bail hearing up until the trial stage. Although his practice his concentrated in the Greater Toronto Area, he also appears in criminal courts outside the GTA, including Oshawa, Bradford, Midland, Barrie, Milton, Hamilton and Brantford, Owen Sound, St. Catharines and Guelph. Mr. Captan accepts Legal Aid and offers interest-free and individualized payment plans for all of his clients. He makes every effort to provide access to his services, regardless of the financial situation in which a client or potential client finds themselves. To speak with Mr. Captan directly about a case, call (647) 878-6355. He offers free introductory consultations.